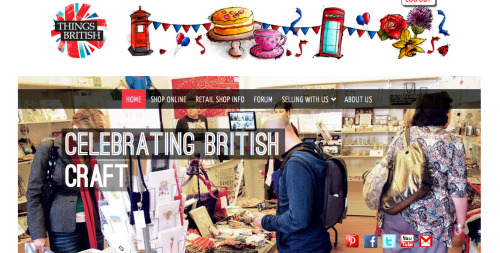 Our Pop-up Store at Hanbury Hall last week was a success! Thanks to everyone who popped by and showed support. We met some fantastic designers and crafts makers selling jewellery, lampshades, cards, and fashion; sampled lovely mulled wine tea from Bluebird Tea; and knitted using meter long, giant needles! What a great way to kick start the Christmas festivities! Keep an eye out on when our next pop-up will be. Everyone has become woolly mad. I mean, golf and wool? Anything is possible it seems! 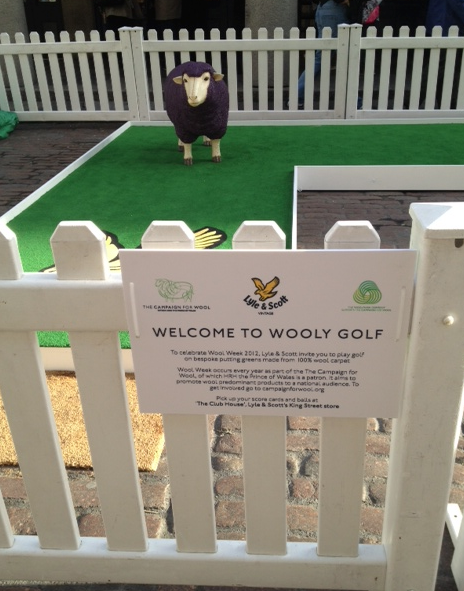 This cute mini golf course can be found in Covent Garden by Lyle and Scott in support of National Wool Week. Hurray!